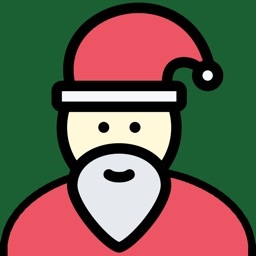 Finally ! 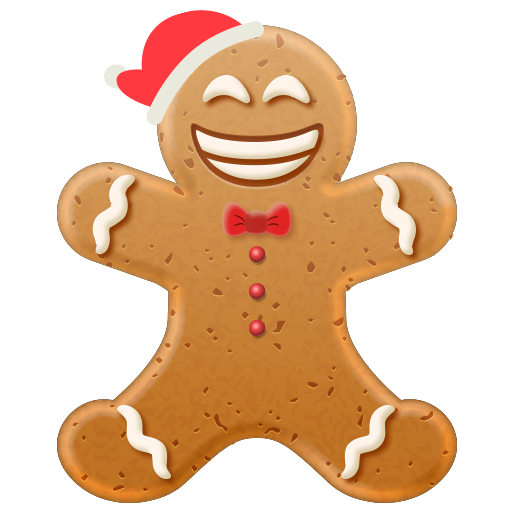 Christmas is coming ! 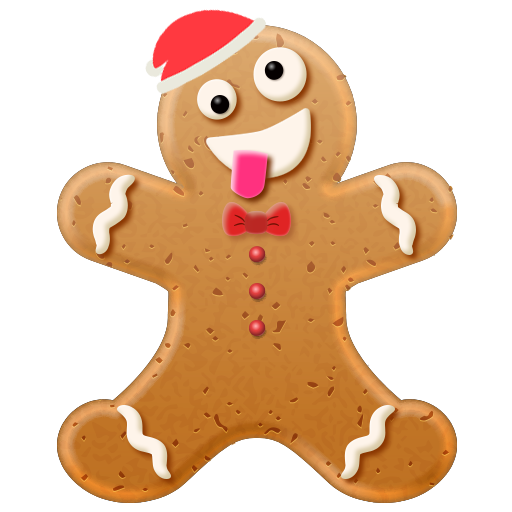 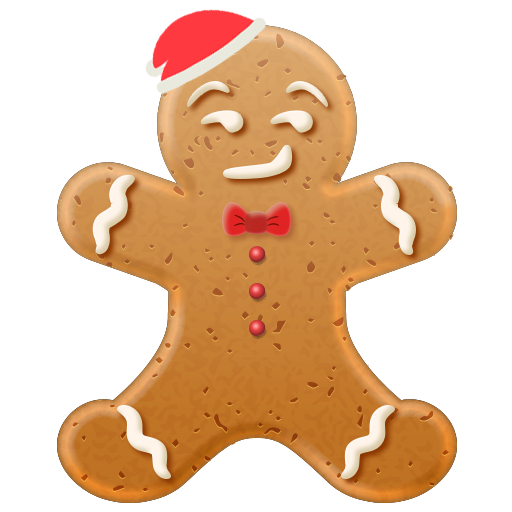 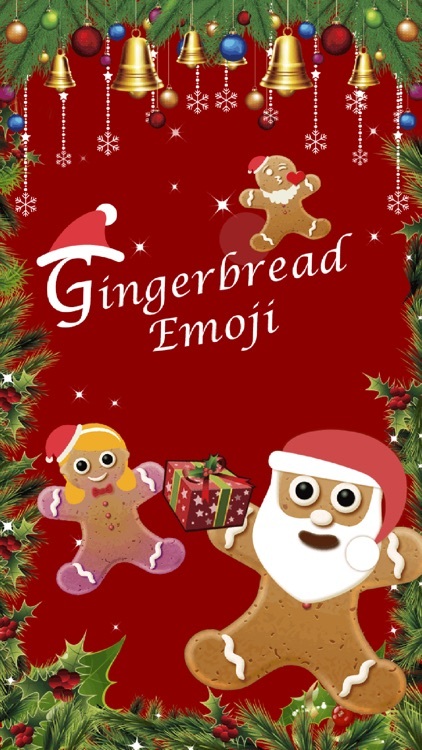 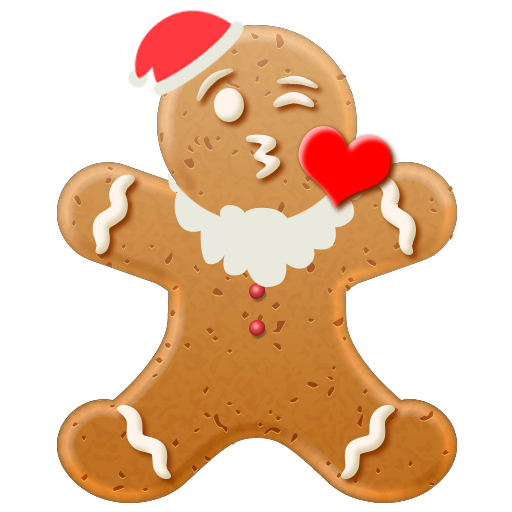 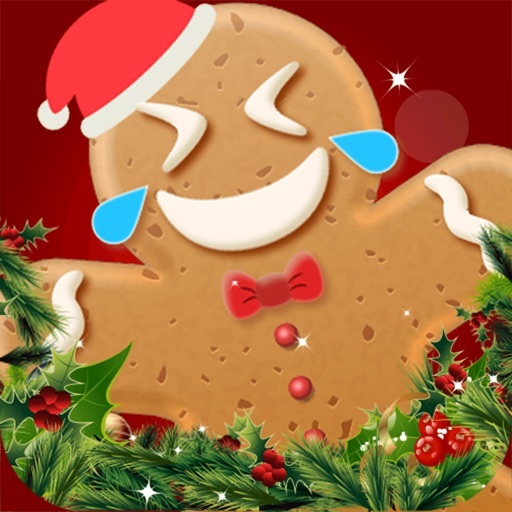 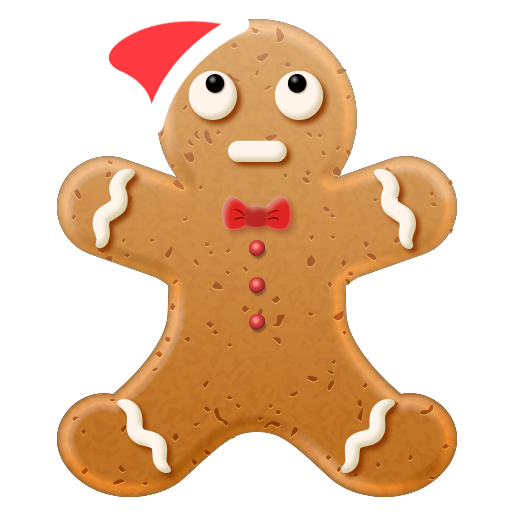 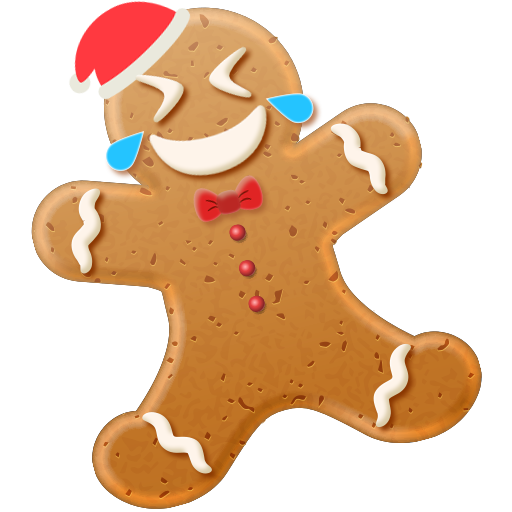 Let’s make communication more funny & special and celebrate your Christmas with Christmas Gingerbread Emoji Sticker! 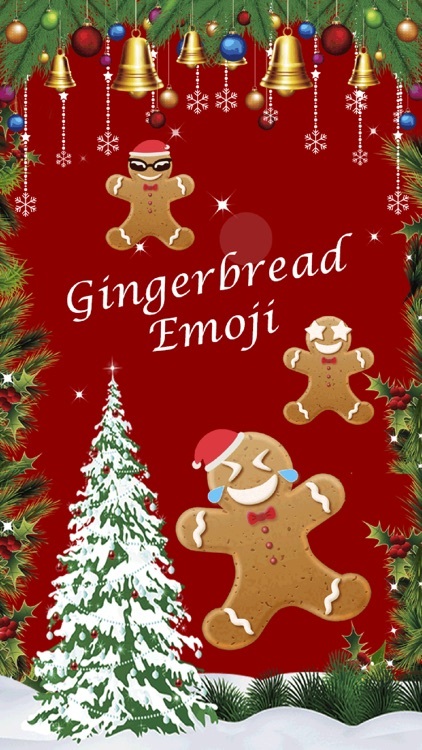 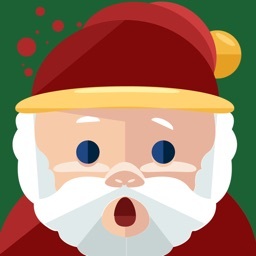 This sticker app includes tons of Emoji face with cute Christmas Gingerbread like Face With Tears of Joy, Smiling Face With Sunglasses, Face Throwing a Kiss, Kissing Face, Rolling On The Floor Laughing, Winking Face,Smiling Face With Heart-Shaped Eyes, Face Throwing a Kiss, Nerd Face, Pouting Face, Clown Face, Nauseated Face, etc. 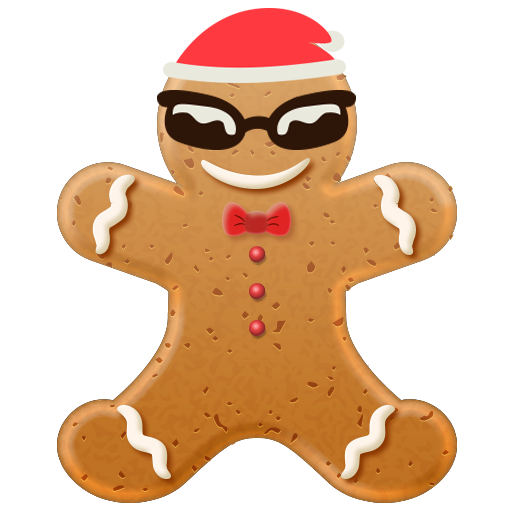 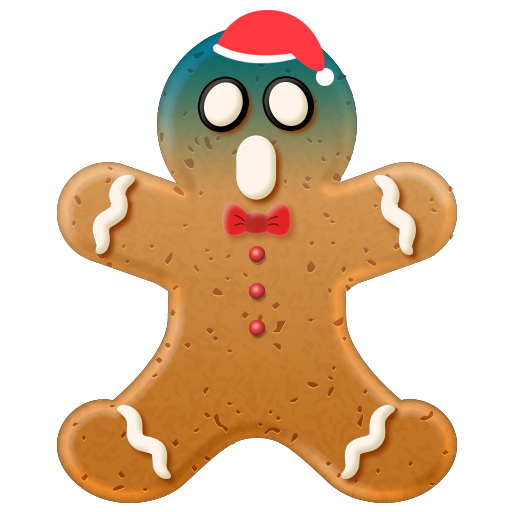 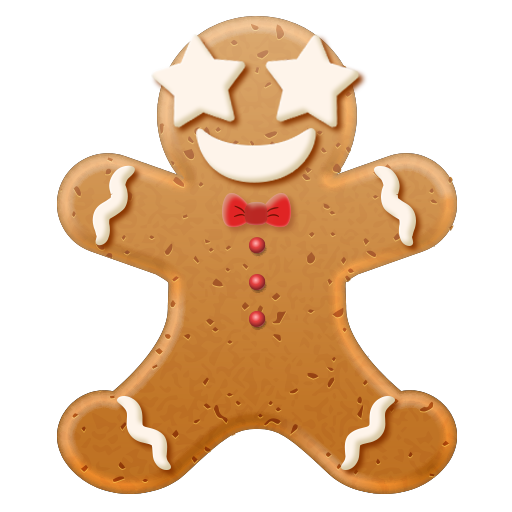 Get these fun Christmas Gingerbread Emoji stickers for iMessage, Facebook and Messenger sharing ! 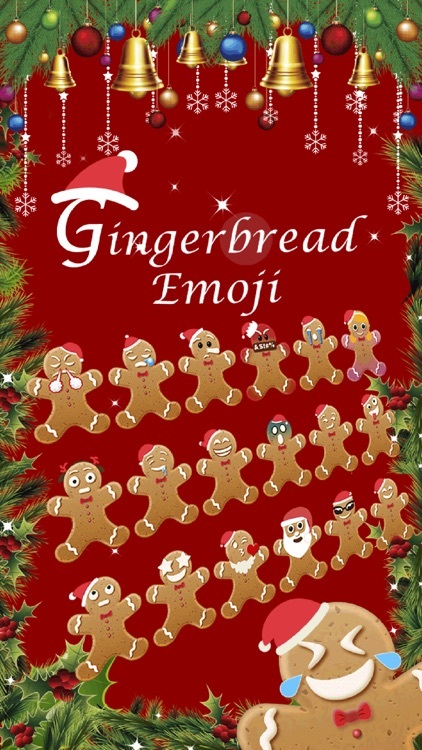 And now you can choose Christmas Emoji and send with just one tap in iMessage on iOS 11 without toggling between emoji keyboards! 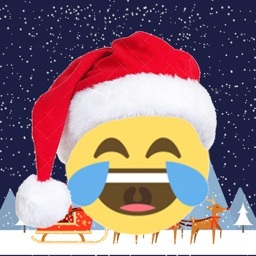 Personalize your messages with animated Christmas Emoji Sticker & Gifs ! 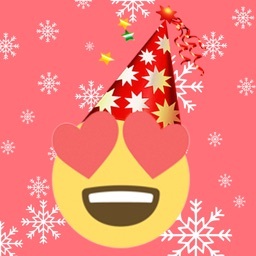 Make your chat more loving and special with stickers. 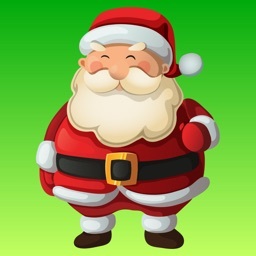 1.In an iMessage conversation, tap the App Store icon beside tht chat field. 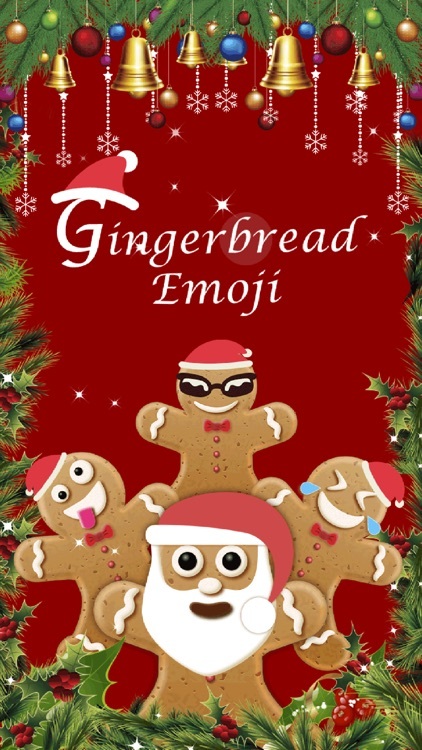 5.In chat, tap to send stickers to your friends or touch and hold to put stickers on top of a bubble.